Hello, I'm Pat Small, and welcome to my facebook page. 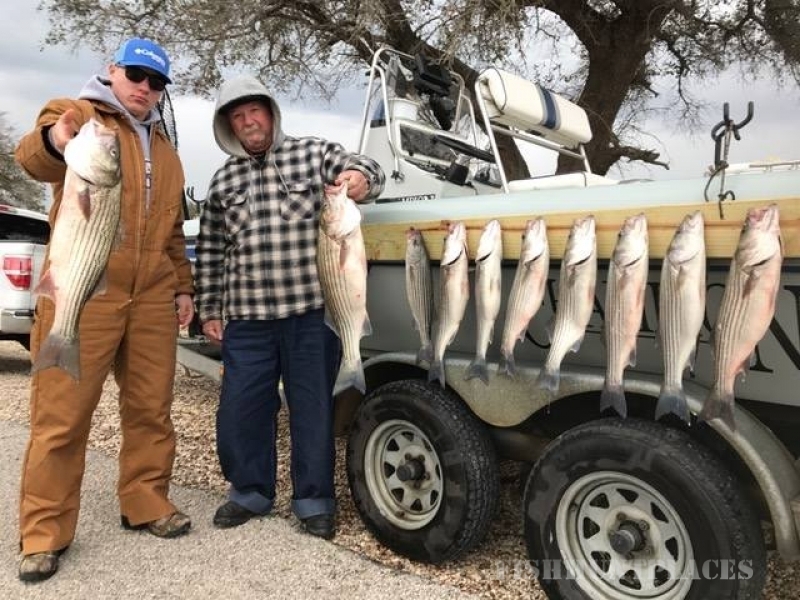 I am a professional fishing guide, and have spent the past 41 years fishing Lake Whitney. 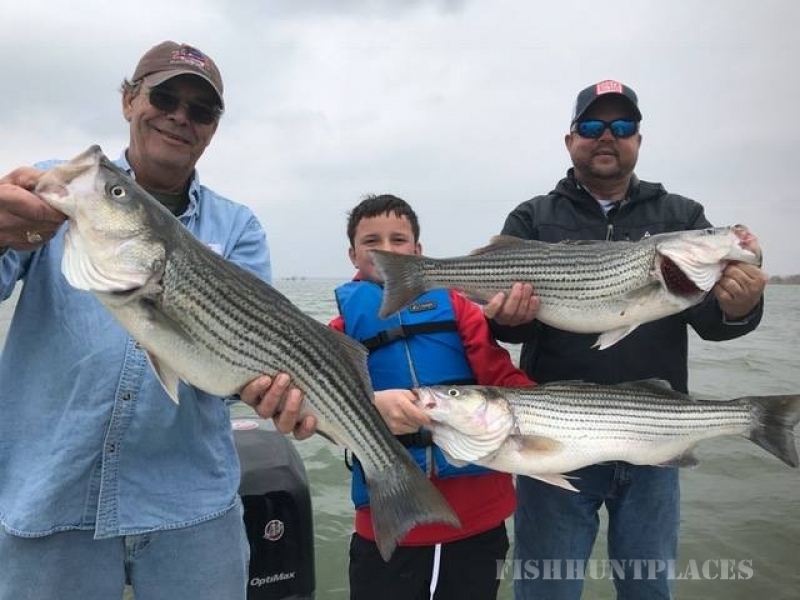 If you want to catch a big Striper on Lake Whitney then you have found the right person with the knowledge and experience to help you realize your goal. I know where the fish are and I know how to catch'em! 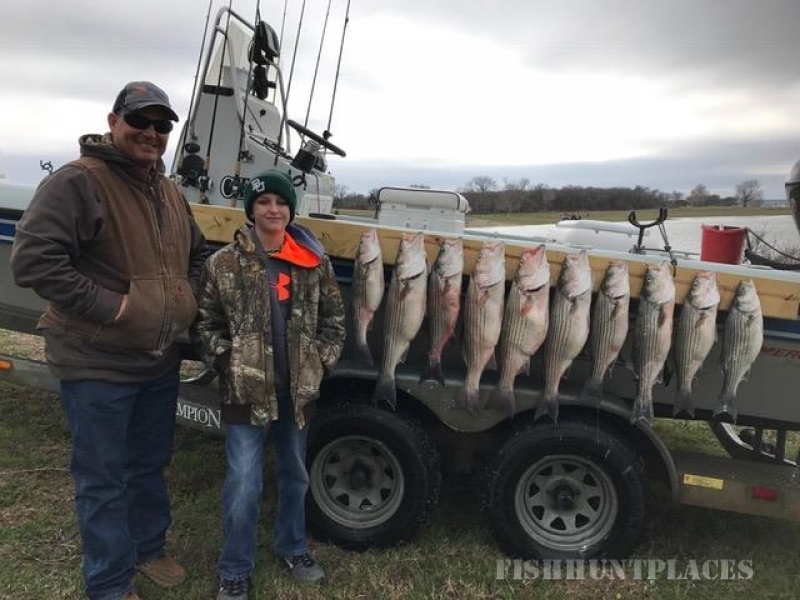 Come and enjoy a great outdoor adventure that's lots of fun for the entire family.